You don't want just anyone visiting your storage units.  Our storage units can only be accessed with a unique pin-code that will be assigned to you. As an added layer of security our Townsville facility is fully fenced with automatic electronic security gates ensuring no unauthorised access. With 24/7 Video Surveillance your storage is constantly monitored giving you piece of mind knowing that your storage is safe and secured.